The signs of a leaky roof are simple: ceiling stains, wet patches and mouldy residue are just a few of the standard ways that people often realise they’re in need of a roof repairs. What most people don’t realise however is that damaged tiling is much more dangerous than you might initially expect. While paying for repairs might seem costly at first, it’s a price worth investing in when compared to the long-term damage that ignoring the problem can cause – from structural damage, personal health issues and the rotting of structural wood, to name a few. Finding and repairing the initial damage is a top priority, however finding the source of the leak can be difficult. 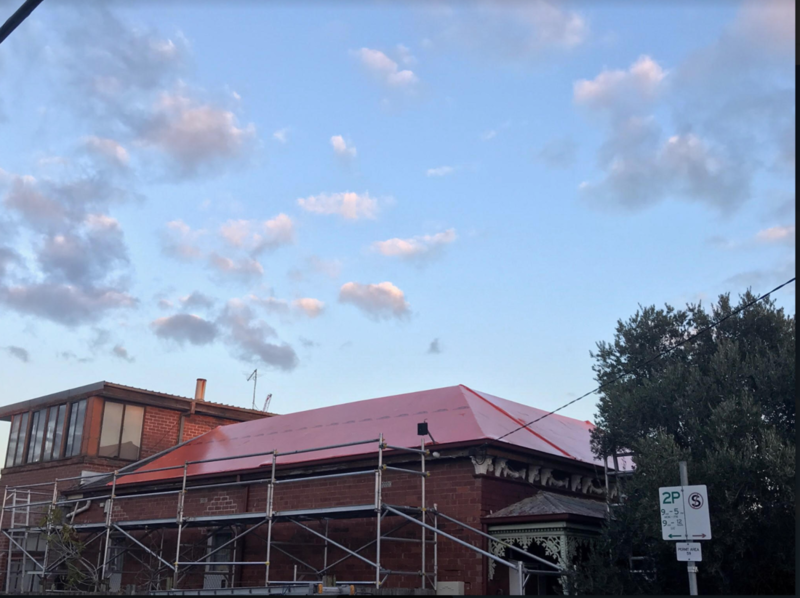 Luckily for people seeking roof repairers in Sydney, Brisbane, Melbourne and surrounds, C&N Roofing have the expertise and experience needed to quickly locate the water source and fix the problem. Displaced, cracked or broken tiles. Cracked or broken bedding, often due to the ridge or hip capping. Blocked, damaged or displaced flashing's, gutters or down pipes. If you think you’re experiencing a leak, contact our team for a free quote to suit your situation. We can then determine the cause and fix it quickly and easily, without the fuss. 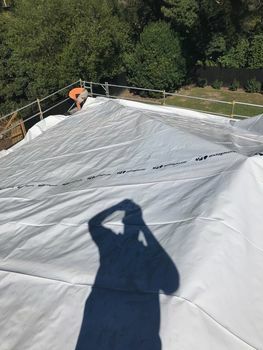 We always provide photos of before and after on all repairs, so you can see the quality of the work carried out by our roof repairs across Brisbane, Sydney and Melbourne. Living in Australia means that you’re constantly dealing with a variety of weather conditions. Because of this, loose and broken tiles are commonplace and can often lead to bigger issues, such as water seeping through the gaps. We provide a comprehensive tiled roof repair service across Brisbane, Melbourne, Sydney and beyond, using only the best quality materials so that you never have the same problem again. 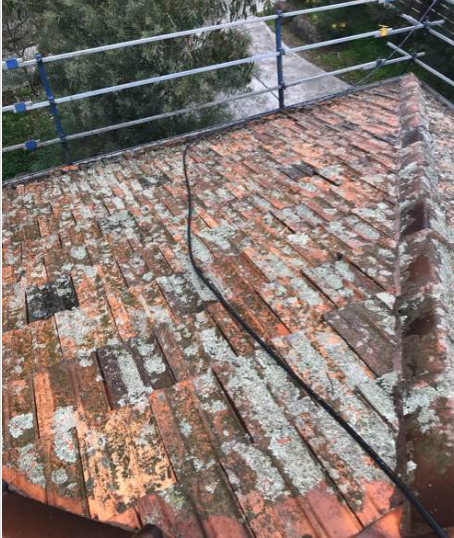 During this process, we replace any broken tiles you may have and makes sure to rebed all the cement ridge capping throughout your structure. 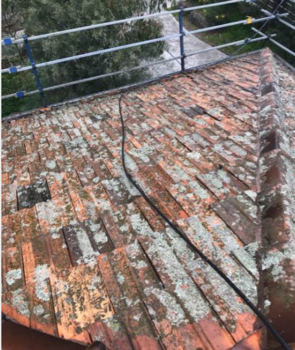 With top quality services available at competitive prices, we’re certain that you won’t regret choosing us our roof repairers to get the job done. If you’re after roof repairs in Sydney, Brisbane or Melbourne, contact us now on 1300 850 521 to have one of our expert tradesman inspect your property and provide you with a no-obligation, free quote for your consideration.